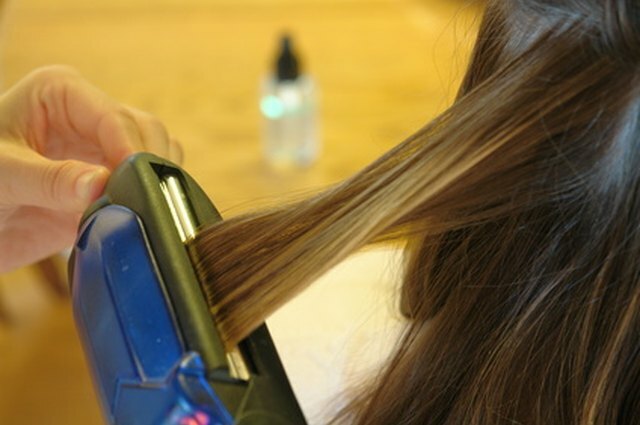 Japanese hair straightening, also referred to as thermal hair reconstruction, is a process of breaking down the natural structure of the hair through chemical and heat processes. Not all salons provide the service, which takes between four to six hours and can cost around $500 and up as of 2010. 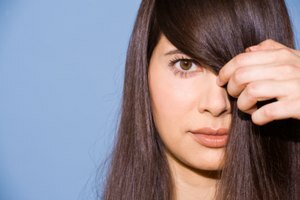 After the process is complete, hair is straight and should appear shiny and healthy. 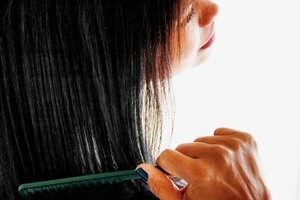 Taking care of hair that has been through a Japanese hair straightening process takes only a few steps but is necessary to preserve and maintain the desired results. Purchase specialized shampoo and conditioner that is specifically formulated for hair that has received thermal reconditioning. Most salons that offer the styling treatment also sell the shampoo and conditioner for customers who have received the treatment. Alternatively, use shampoos and conditioners that are specifically formulated to be gentle and moisturizing. Avoid swimming or exposure to chlorinated water for at least two weeks after the initial treatment. 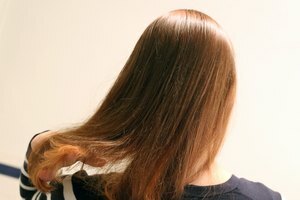 Avoid any other chemical processes, such as hair coloring, for at least two months following the initial Japanese straightening. This will help prevent any additional damage to the hair or reversal of the hair straightening. Deep condition the hair once a week with a protein-enriched deep conditioner. These types of conditioners can be purchased at most hair salons and beauty supply stores.